Liddy Oval before color was invented. Terry Tasker,Graeme Fletcher,Steve Fletcher,Ken Fletcher,Mark and Mick. This pic is a little bit blurred...it was taken at the Lidcombe Hotel. Mark(again) Graeme, Mick Lubinskas and Ken. I met the Flecther Bros at the Lidcombe Hotel they had come a long way to releive the good old days at Lidcombe Oval. I'll let Graeme tell his story via a email he sent me. 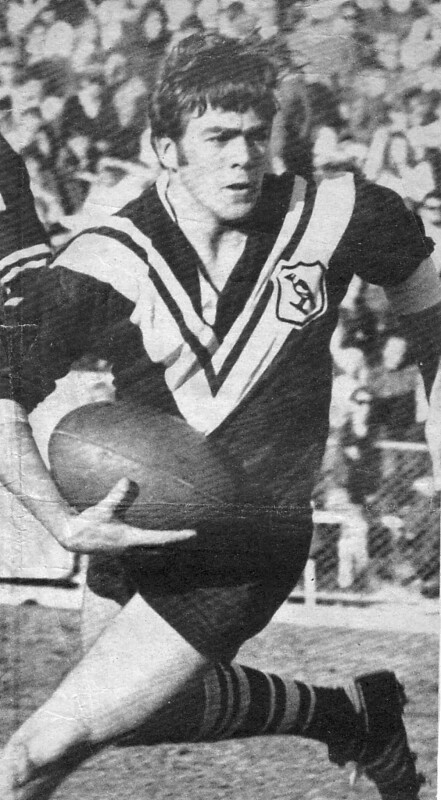 Hello Tony, I have been following Wests since 1966 as a six year old and first visited lidcombe in 1968 with my father to see the mighty magpies play st george. If memory serves me correctly wests won 22-6 with barry glasgow starring with the boot. My father roy fletcher, first started following wests in 1953 when he immigrated to australia from belfast in northern ireland. The whole family supported the magpies and i have fond memories of lidcombe in the 1970's fighting for the corner-post every home match before joining the RAAF as an aircraft engineer. While in the air force i continued to follow the magpies and during the past 20 years as an expat working overseas i have always followed wests including the merged WESTS tigers. 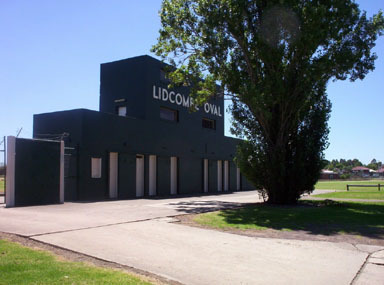 Thanks to the internet i found out about the return to lidcombe oval while working in Qatar as an engineering instructor. The date lined up with some local leave so i informed my brothers steve and ken who now live on the gold coast, that we should try and make it to lidcombe. I then departed Qatar on Thursday night after work, was delayed by a dust storm and put on a non stop flight to brisbane that departed dubai on friday. I arrived at 0615 saturday morning and cleared customs at around 0715 . My brothers picked me up at Brisbane airport and we drove down to coolangatta and got a flight to sydney, then had a few beers with a great bunch of magpie supporters at the lidcombe hotel , before heading to the ground. We had a great day and even though the result did not go the magpies way, I was glad to have been at lidcombe with my brothers and to have met all the other true believers. Getting introduced to Mick Lubinskas was a definite bonus, thanks for that Tony. Mick was not only a true wests legend when he played but also proved himself a champion bloke spending time with all the magpies fans last weekend. PS My brother took some pics and i will ask him to forward them to you as soon as we can. Thanks Graeme for giving us an insight into being a True Believer﻿. Looks like Wests won again. The Famous and very powerful Lidcombe Oval lights. An empty grandstand taken a few years ago. 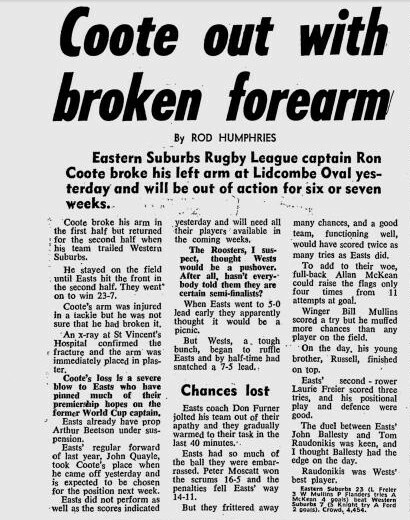 Trevor Cogger scored the last ever try in a first grade match at Lidcombe Oval in 1986. 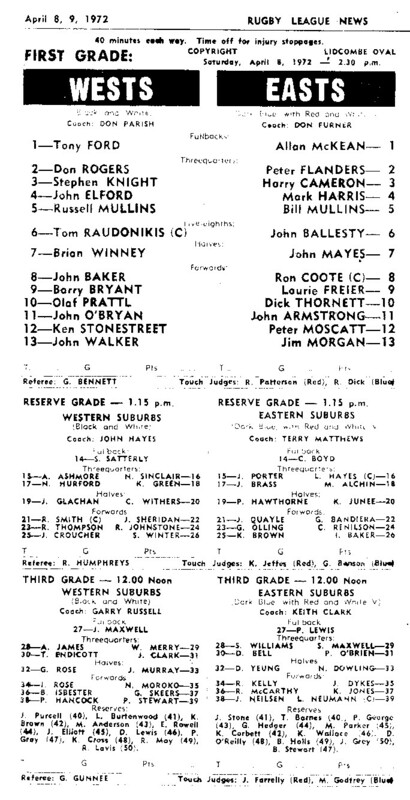 Interestingly enough not in the last ever first grade match Western Suburbs played their against Eastern Suburbs as no tries were scored in that game. 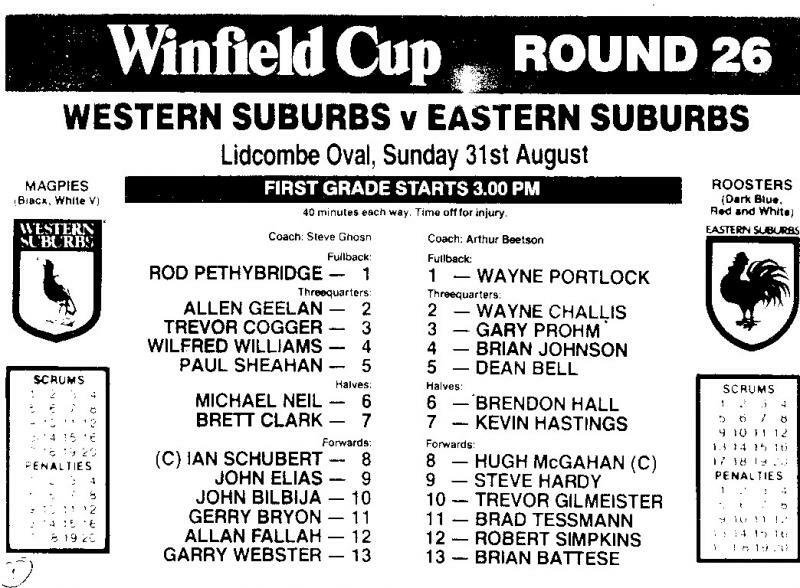 But in the second last match Western Suburbs played their against Illawarra on August 10 1986. Don Rogers on the fly at Lidcombe Oval. A true Wests fan and the Mascot. 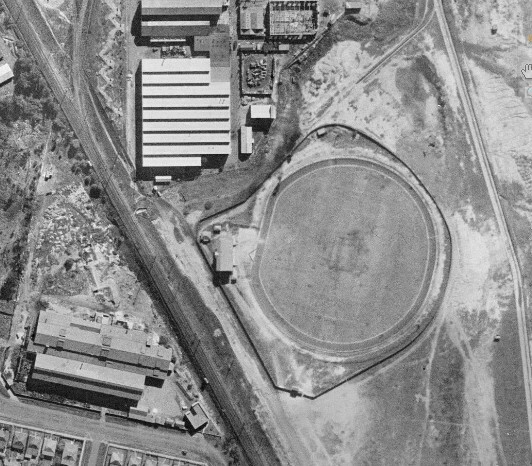 On this day in 1972 I first met Mark and Mick at Lidcombe Oval,in almost the same spot. 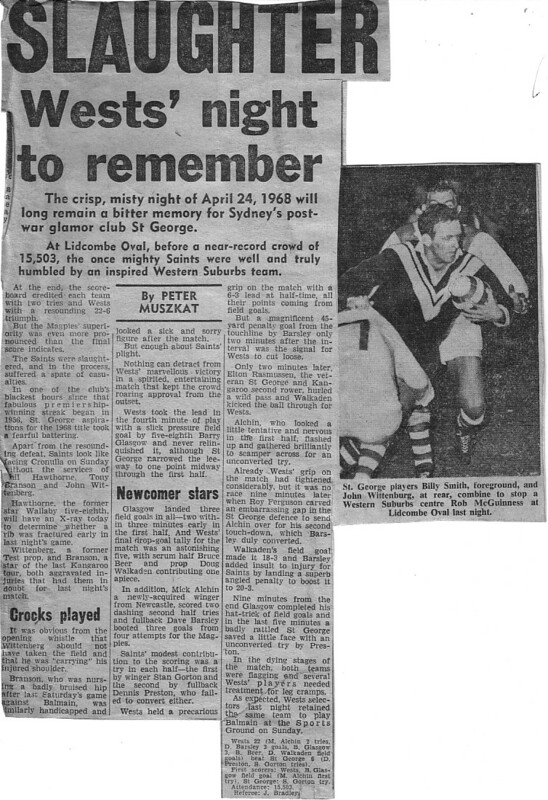 At last a winning game at Liddy.....and I was there that night.